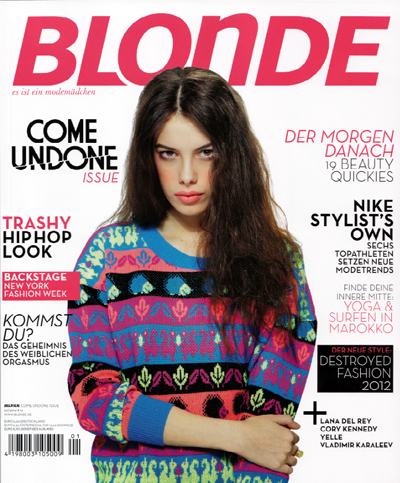 I can't actually read it, but here's an interview of mine in german fashion magazine Blonde. 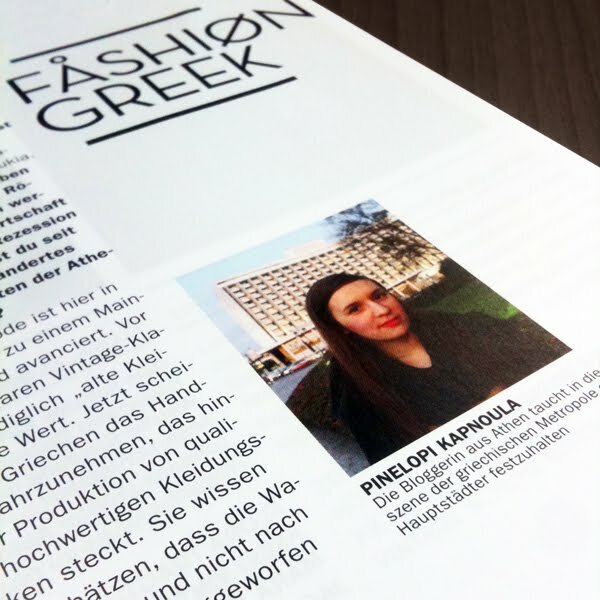 Congratulations Pinelopi!! You have got an amazing blog and I am following you! If you want, check out my blog and if you like it, follow me back!